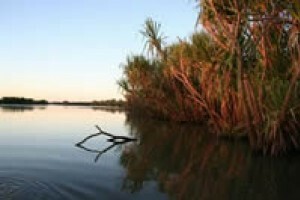 The Top End is home to many great Barramundi fishing locations from Corroboree Billabong through to the Sth Alligator River, Shady Camp, Mary River, Adelaide River and Bynoe Harbour. Your guides at Fish the Top End are well informed on the best fishing locations to visit at the right time of the season. 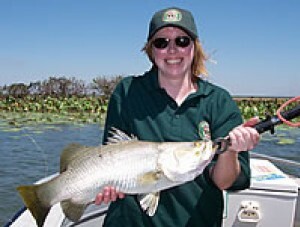 Depending on the tides, weather and best location for fishing, this tour will give you the very best opportunity at catching a Barramundi. Departure Point: Your accommodation in Darwin or Palmerston. Fish the Top End is owned and operated by Mike Jones, one of Darwin’s most experienced and reputable fishing charter operators. Fish the Tope End operates quality vessels matched with experienced and enthusiastic fishing guides. 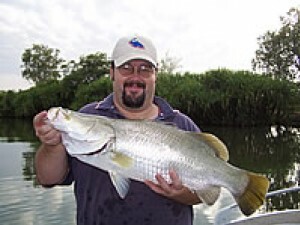 Fish the Top End is a Northern Territory created and owned business and can cater for all your Northern Australian fishing needs from blue water through to Barramundi. 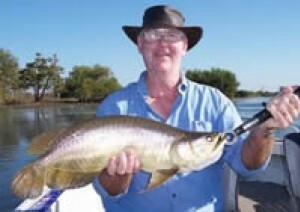 Fish the Top End also offers a range of quality extended fishing tours, many of which include accommodation and meals.